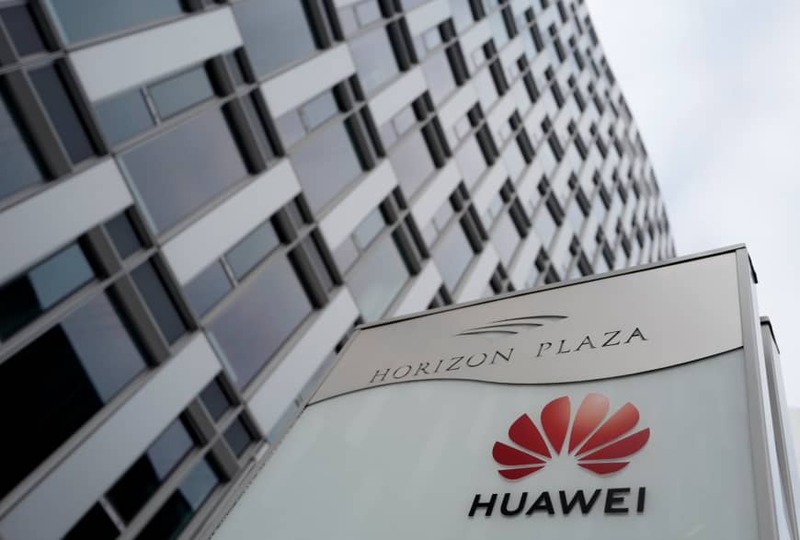 WARSAW/BEIJING - As Poland added to the global scrutiny of Huawei Technologies Co. on Friday with the arrest of a company employee and a local former security agent, the country’s authorities also exposed the division in Europe over policy toward the Chinese technology giant. While there’s little to suggest any political motive, the Warsaw government is a staunch ally of the U.S. and the country is a prototype of Trump-style nationalism and protectionism. Poland relies on the EU for money, though counts on the Americans for security, and U.S. troops are stationed on its soil. The dilemma is that Europe needs to develop its infrastructure somehow. 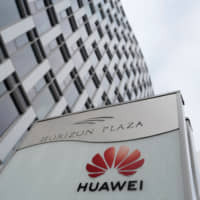 Various countries, including the U.K., France, Germany and Norway, have publicly raised concerns about using Huawei equipment for next-generation mobile networks. But others, like Spain, Portugal and Hungary, have been more welcoming to Chinese involvement. The Huawei employee detained in Poland is a Chinese citizen responsible for sales to public sector clients, television news channel TVPInfo said on Friday. The other detained person is a former high-ranking official at Poland’s Internal Security Agency who worked at mobile phone operator Orange Polska SA. They will remain in custody for three months. Evidence shows that both men conducted espionage activities against Poland, Stanislaw Zaryn, a spokesman for Poland’s secret services chief, said in a statement. If convicted, they face up to 10 years in jail, Zaryn said. When he tweeted the arrests in English, he included hashtags for the U.S. Department of State, the FBI and CIA. Poland’s cybersecurity chief, Karol Okonski, told RMF Radio that ideally the EU and NATO would be “as consistent as possible” on Huawei. He said the country is considering recommending caution toward the company, including potential exclusion from its IT market. Beijing is seeking consular access for Chinese Huawei employee Wang Weijing, state media reported on Saturday. Security services searched the two suspects’ homes and the offices of Huawei and Orange Polska, the Polish business of French mobile operator Orange SA. Orange spokesman Wojciech Jabczynski said the company handed over an employee’s belongings to the authorities. Wang is a former employee of the country’s consulate in the Baltic Sea port of Gdansk, according to TVPInfo. The accusations add to Huawei’s troubles of late as western governments grow worried that Huawei’s systems could be used by Chinese intelligence. Australia and New Zealand banned Huawei equipment from the planned 5G networks of carriers in the countries and the head of British spy agency MI6 said last month the government needs to decide whether to ban the company. Germany has said it’s considering restricting Huawei’s role in its future telecom infrastructure, while Czech President Milos Zeman said on Friday China is preparing an economically damaging reprisal against his country after authorities issued warnings about Huawei and risks it poses to security. Huawei is also mired in a U.S. case alleging violations of trade sanctions. The U.S. alleges that its chief financial officer, Meng Wanzhou, conspired to defraud banks to unwittingly clear transactions linked to Iran. Meng was released on bail four weeks ago and is living under restrictions in her million-dollar Vancouver home.